I have three books that I would love to give to whomever would like them. Pick one, two, or three. Whoever claims them first, I will happily mail these to you at no charge!! Treasury of Cooking Healthy NOTE: This book is now taken. Thank you. The Open Adoption Book NOTE: This book is now taken. Thank you. 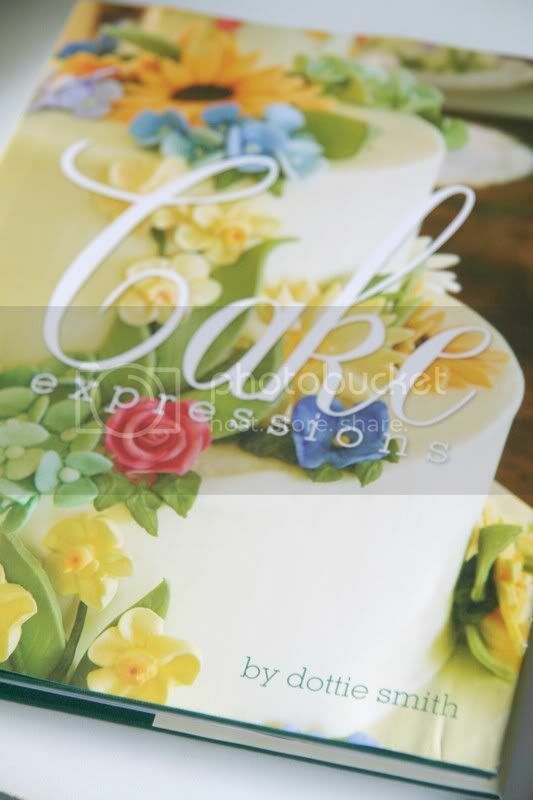 Cake Expressions NOTE: This book is now taken. Thank you. I'd love the cakde decorating book! Email me at theups1@gmail.com with your full name and mailing address. I hope you enjoy the book! Wow, those are wonderful books, I'm sure three lucky people will be very happy to get them! 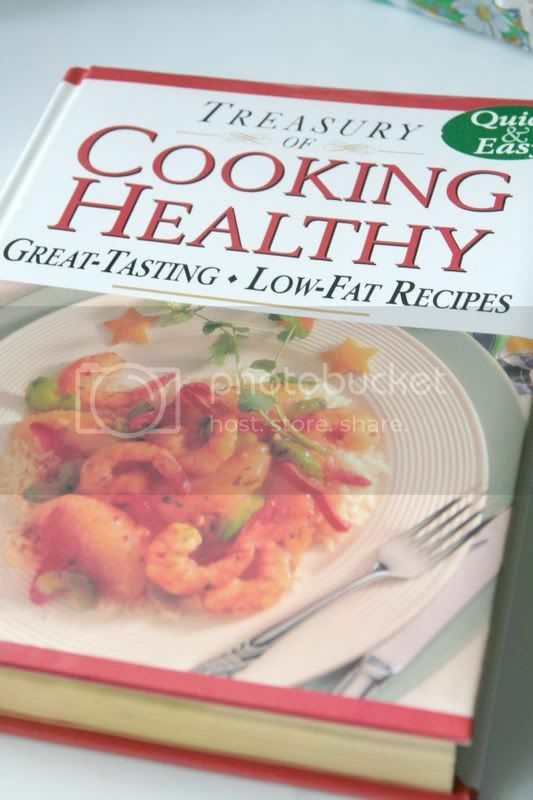 I'll be happy to take the Healthy Cooking book, and am very appreciative too! I just sent you an email- the Treasury of Healthy Cooking cookbook is yours! That's very sweet of you. I have some books that need a new home. 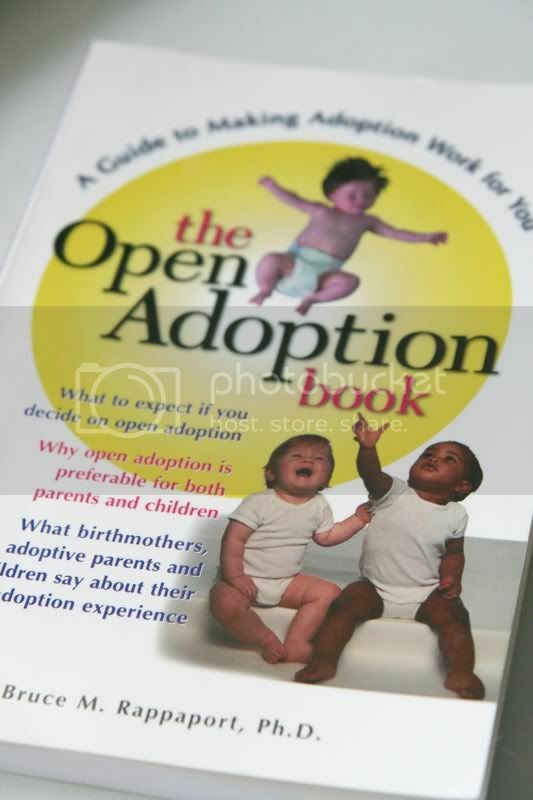 I would like the open adoption book if it hasn't been taken! THanks for doing something like this! That's such a good idea that I'm going to give away some books on my blog as well! thanks! I would love to send this book to you! Just email me and I'll get it out to you tomorrow!